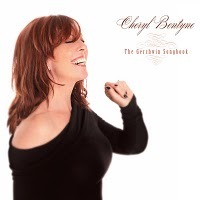 Jazz news: Cheryl Bentyne's "The Gershwin Songbook"
Cheryl Bentyne's "The Gershwin Songbook"
Now available from ArtistShare is Grammy winning vocalist and Manhattan Transfer member Cheryl Bentyne's The Gershwin Songbook." 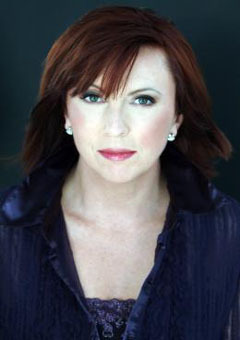 Cheryl guides her band of Ken Peplowski, Corey Allen, Ted Howe, Kevin Axt, Larry Koonse, and Dave Tull, through unique arrangements of Gershwin favorites such as Fascinating Rhythm," But Not For Me," Summertime" and Lady Be Good." To preview The Gershwin Songbook," simply redeem your certificate log in number (258- 750325128-83298) by clicking here.